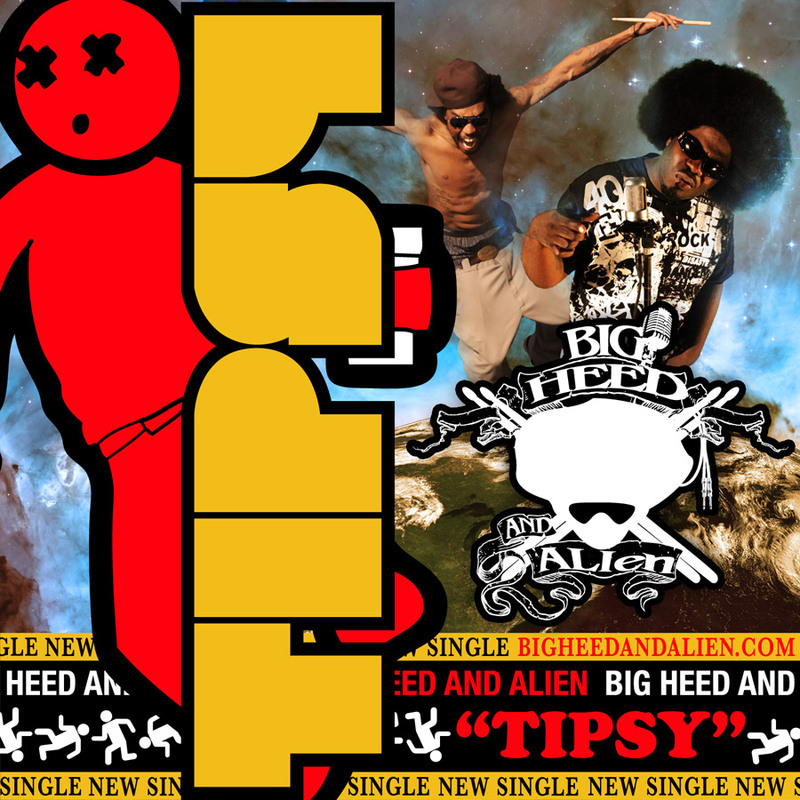 MRV is proud to announce the new Big Heed and Alien single, “Tipsy”! This instant smash hit is available through iTunes, Amazon, & Walmart, click the corresponding retailer to purchase. Not familiar with the track? Hey it happens we understand, click the player below to give it a listen.